This mod revamped in version 2.0! If you upgrade version 1.0 to 2.0, please uninstall version 1.0 before install 2.0. 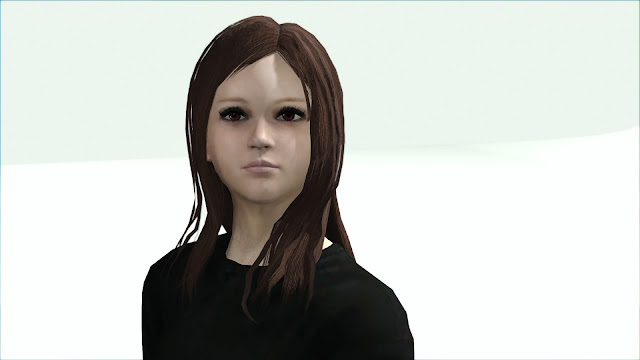 Adds eight hairs for children, and faces are editable in CK. Select if you need options in Installer. Language selection. English or Japanese. Disable/Enable sub surface map for glitch stripes in a face. 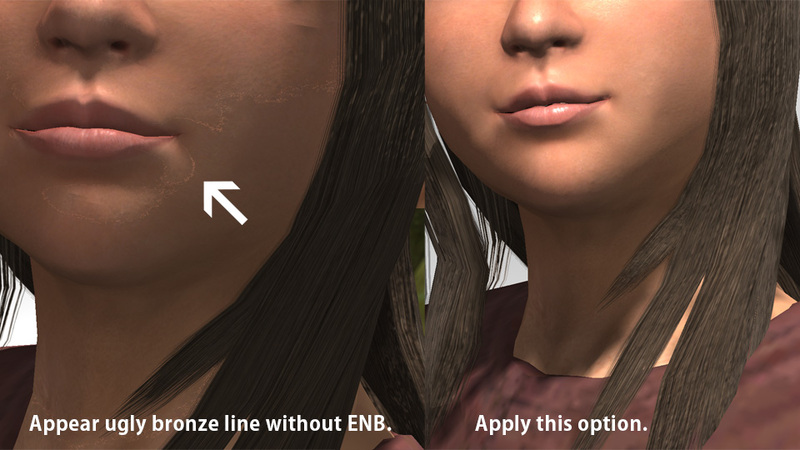 If you do not use ENB, choose "No SSS". Changes Babette's eyes to vampire or nothing. Run Creation Kit, click File -> Data..., active TKChildren.esm and then OK. Chose an actor you want to edit in the Object Window. Edit face in Character Gen Morphs tab and Character Gen Parts tab. Click OK when you finish. Select the edited actor, type ctrl + F4. On success, "Done" will be displayed. File -> Save, Save esp file. Activate the esp with your mod manager, put below the group of TKChildren esp in load order. It is true by default, so commonly it is the unnecessary task. Redistribution of TKChildren.esm file and tri file is not permitted for avoiding conflict. 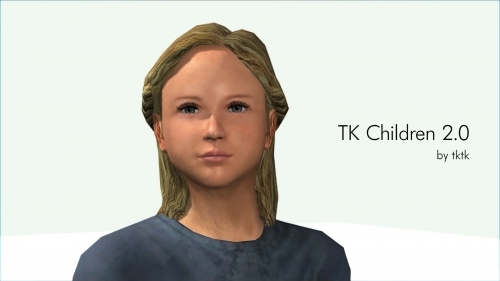 Feel free to distribute esp files and created faces with TKChildren.esm as the master. No need to contact me. 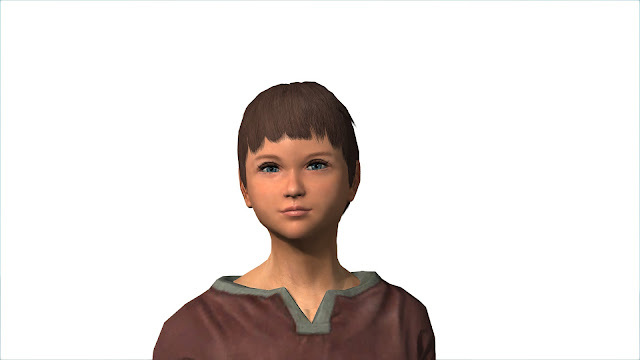 Example: you want to create a child like this mod for a quest mod e.g Falskaar. No need contact me. * But, you need contact with the author of quest mod. Feel free to distribute patches for TK Children. No need to contact me. Kutsumiya - Adivces for SSS. 2016.12.10 2.0 Renewal of shaping and texture. More variations, more real. 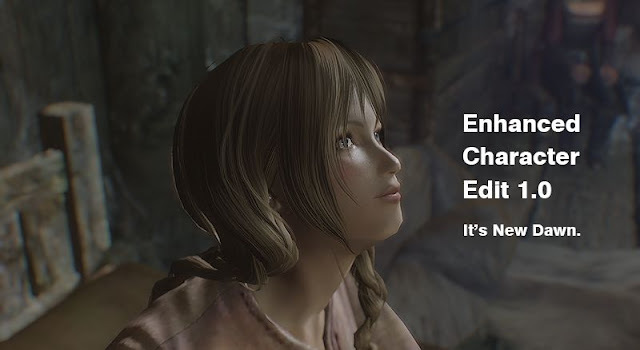 Supported SSS with ENB. Integrated one esp. Supported Skyrim SE. Included USLEEP patch. Changed a partial pass, hairs move to meshes\actors\character\TKChildren\Hair. Fixed head mesh error. "Wet and Cold - correspondence of TK Children Compatibility Mesh" became unnecessary. Improved facial expression is almost no collapse. 2016.12.10 2.0 Fixed it includes old files without version changes.